for more than 38 years. Building a new facility? Remodeling? 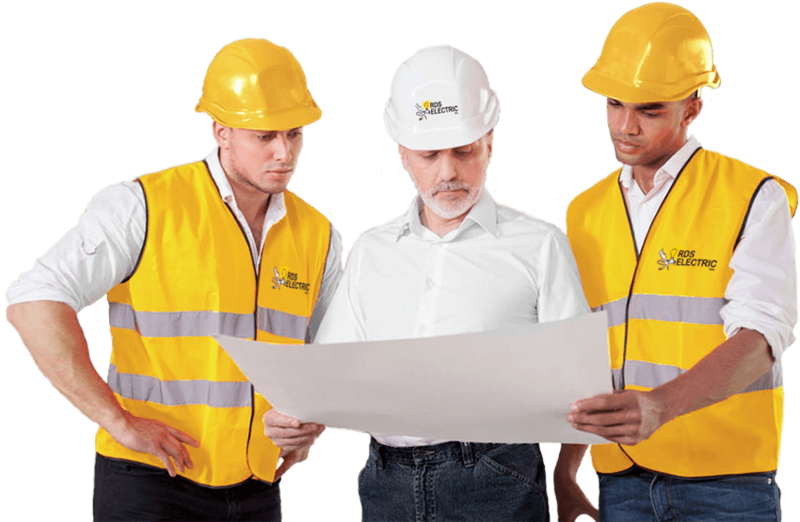 Our design team works closing from the beginning concept and through all construction phases to ensure you are on time and on budget. We are familiar with retail, restaurants, assisted living, parking lot lighting, sports lighting and much more! Expanding your industrial facility or moving process lines? Our team of experts are here to help! RDS works with all kinds of facilities from food and beverage facilities to aerospace. 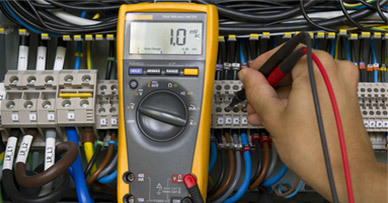 We cover all electrical services such as motors, conveyors and starts with minimal downtime. We are skilled for any of your commercial needs, including urgent repairs, power outages, new circuits and new or moved machinery. Our service team excels at fast response day or night, we are available. Power out? Urgent needs? Start Here! 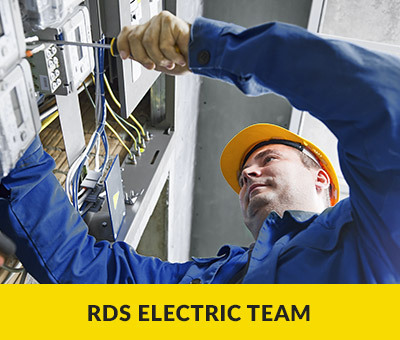 RDS Electric offers 24/7 live operator to be sure we are giving you the highest quality service available. Our technicians are all drug tested, background check and professional trained. Your safety and satisfaction is our highest importance! 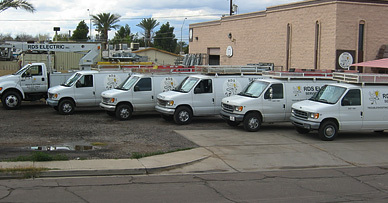 RDS Electric has been providing electrical services in the Arizona area for over 38 years. 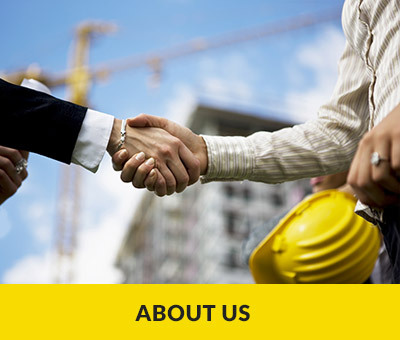 We provide specialists in the following areas: Residential, Commercial, Industrial and Renewable Energy. We have a wide array of conventional and innovative services. We pride ourselves on exceptional service and our goal is to brightening your day in every way possible. Our promise to you is to provide you the best possible service backed up by our 100% satisfaction guarantee. 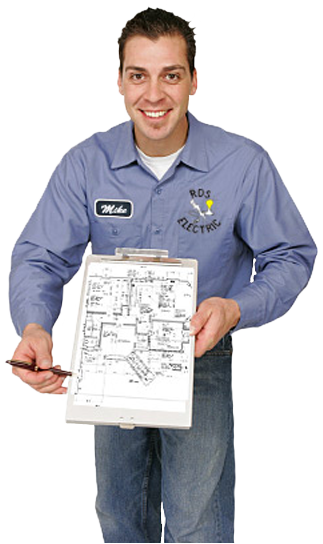 We want to be your one stop shop for all your electrical needs. I called RDS and had an emergency and needed same day service. They were fantastic, they responded immediately and gave me a comfort about my service. The price was very fair and I will definitely be using them again! 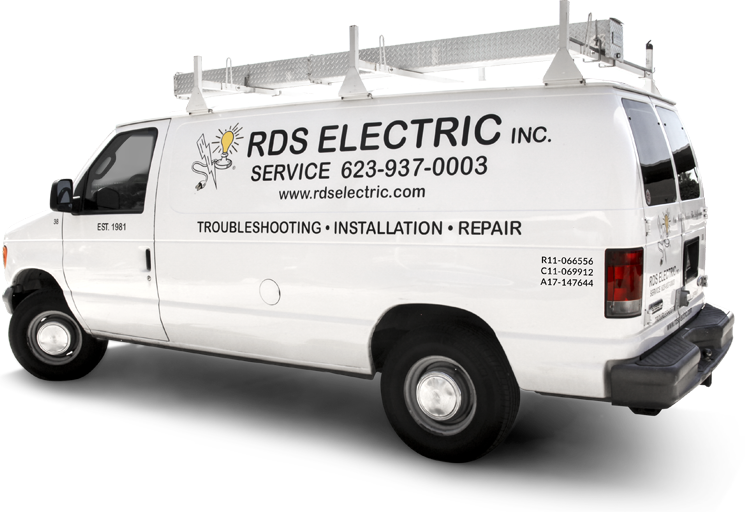 I am the GM at R&D Specialty for 17 years and RDS Electric has been our trusted electrical contractor for over 10 years. Our departments do repairs, remodels and new installations for all types of locations including residential, commercial and industrial. 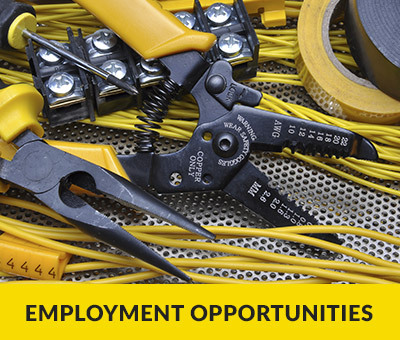 Our electricians perform installations, emergency repairs and facility maintenance 24/7. We do projects as small as 1 hour to large complex projects.